We thoroughly review and analyze your website to determine what’s working, what’s not and how to optimize for conversions. 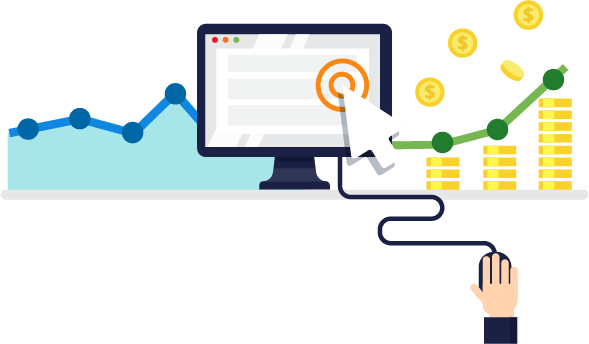 We start by conducting an in-depth analysis of your site’s available analytics data (Google Analytics, HotJar, Kissmetrics, etc.) to assess your site’s web traffic trends. Informed by this data analysis, we go through the top pages on your website, flagged as problematic, and suggest ways to overcome the current issues. If conversion funnel and goal data is available, we also assess where within the funnel customers are experiencing “pain points” and suggest how to overcome these issues. All data is methodically analyzed and compiled into an easy-to-read report with several key recommendations that help you optimize your site’s structure, navigational flow, website copy, and imagery. What You Get: You’ll receive a detailed written report giving you insight into your traffic trends, user behaviors, and the implications on conversions. Included will be several key recommendations, with screenshots, outlining the parts of your website that should be optimized to overcome current conversion barriers. Suggested action items, or next steps, will be detailed and broken down by priority. The overall analysis will provide you with numerous valuable next steps you can take to work towards improving conversions on your website. Convert Experts is then happy to work with you to implement all suggested site changes. HOW CAN I GET A WEBSITE AUDIT DONE? To get a quote for a website audit on your site, get in touch.